A woman from western Maine was sentenced Tuesday to five years in federal prison for setting a fire that destroyed three vehicles at a York County auto repair and towing business in 2016. 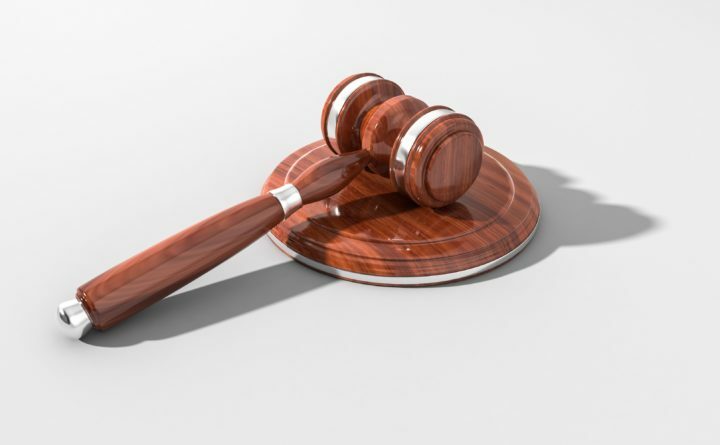 Jaymi Hutchins, 32, of Gilead, Maine, and Rochester, New Hampshire, pleaded guilty Aug. 30 to one count of maliciously damaging and destroying property used in interstate commerce by fire. She was sentenced Tuesday in U.S. District Court in Portland. In addition to prison time, Hutchins was sentenced to three years of supervised release and ordered to pay nearly $23,500 in restitution. The defendant intentionally set a fire inside a vehicle in the parking lot of A.C. Provo’s Inc., a vehicle towing, recovery, repair and sales business in Lebanon on Oct. 25, 2016, according to court documents. She set the fire to cover up the theft of a car from the same business. Hutchins was arrested and originally charged in state court two days after the theft and arson, according to Assistant U.S. Attorney Darcie McElwee, who prosecuted the case. She had been held without bail since Oct. 27, 2016. Hutchins was struggling with substance use and, at her sentencing, told U.S. District Judge Jon Levy that she “was not in her right mind,” McElwee said Wednesday in an email. Shortly before she committed the crime, Hutchins went through a bad breakup with a longtime partner. In exchange for her guilty plea, the U.S. attorney’s office recommended the mandatory minimum sentence of five years, according to court documents. The maximum penalty is 20 years. The judge ordered that Hutchins receive mental health and substance use treatment while incarcerated. Hutchins received credit for time served from the time of her arrest, which will be applied to her five-year prison term. State charges will be dismissed now that she has been sentenced on the federal charge. The case was investigated by the Maine State Fire Marshal’s Office in collaboration with the Oxford County Sheriff’s Office and the U.S. Bureau of Alcohol, Tobacco, Firearms and Explosives.